We listen to your ideas. 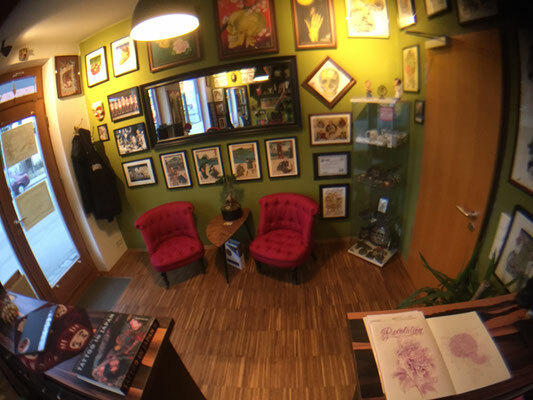 We do individually tailored tattoo motives, that are created just for you. 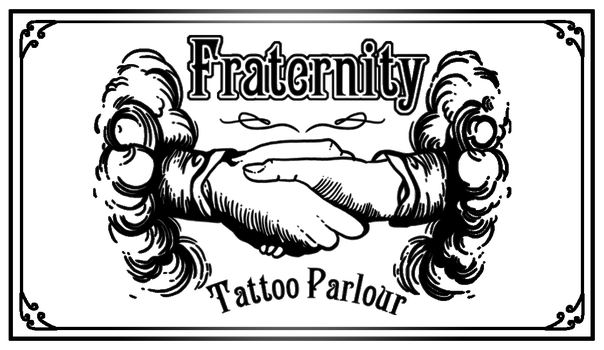 We do Flash work as well. 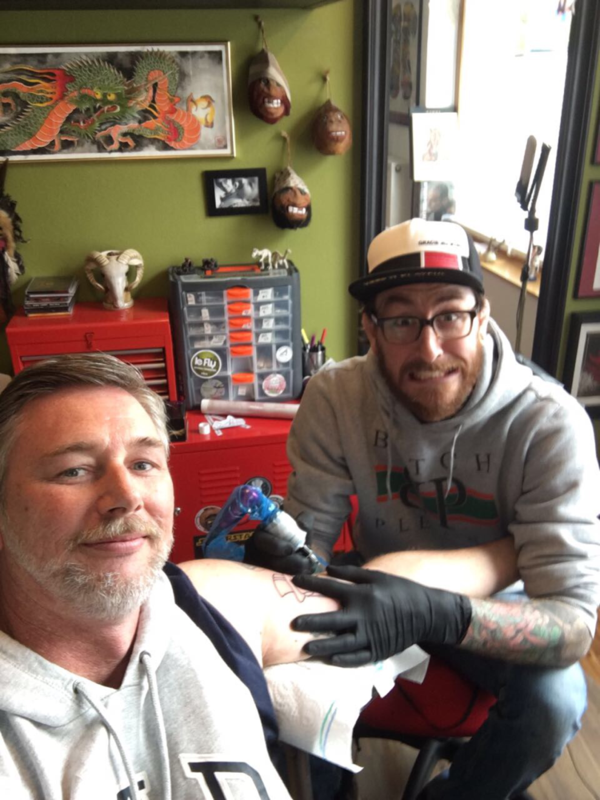 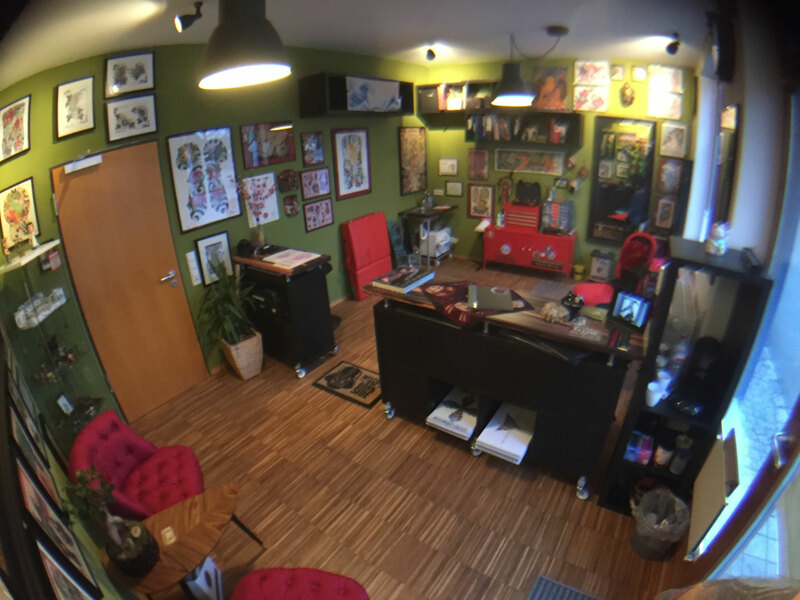 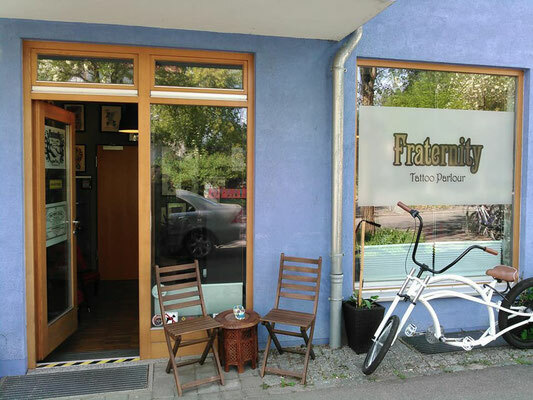 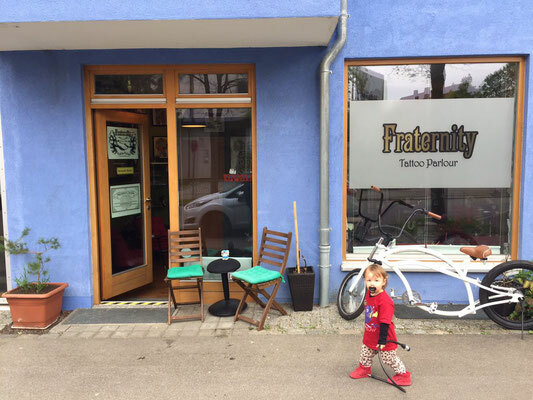 Fraternity Tattoo Parlour is an owner-run tattoo studio in Tübingen. 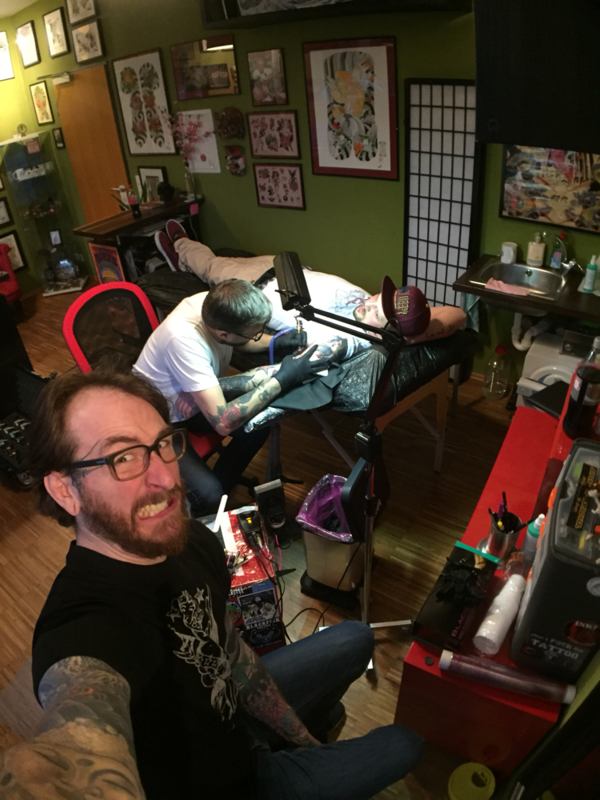 We offer real tattoo art, individual advice and personal service. 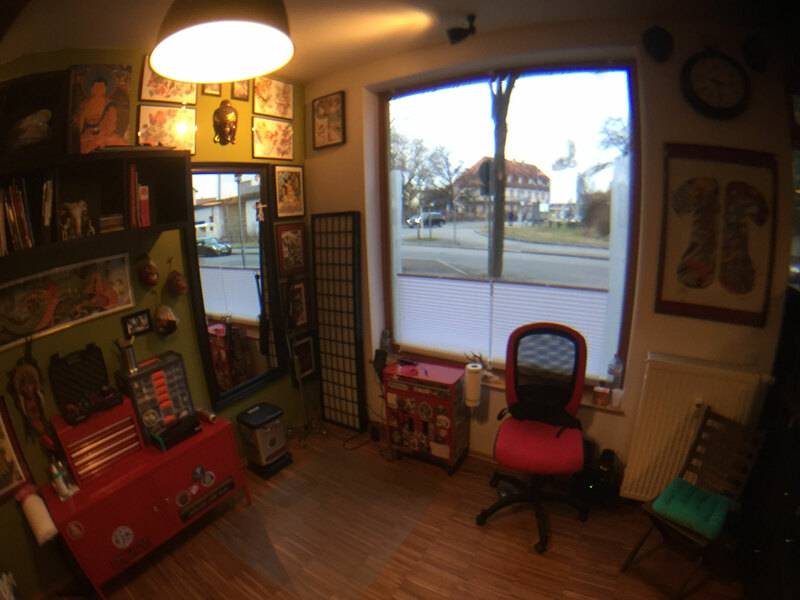 Hygiene and Safety as well as Confort and Customization.